Dexter Daily: Happy Birthday, Edward James Olmos! Happy Birthday, Edward James Olmos! 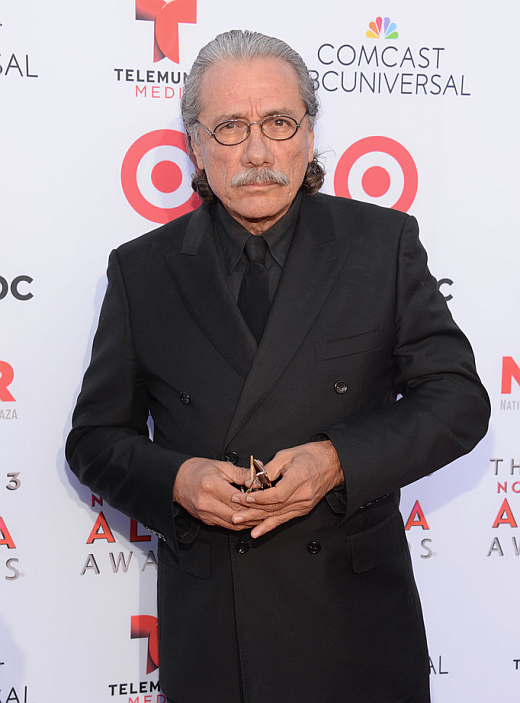 Today, Edward James Olmos turns 67. Born in Los Angeles, on February 24, 1947. Among his most memorable roles are William Adama in the re-imagined Battlestar Galactica, Lt. Martin Castillo in Miami Vice, teacher Jaime Escalante in Stand and Deliver, patriarch Abraham Quintanilla in the film Selena, Detective Gaff in Blade Runner, and narrator El Pachuco in both the stage and film versions of Zoot Suit. In the sixth season of Dexter he play the role of Professor James Gellar. Happy b-day!